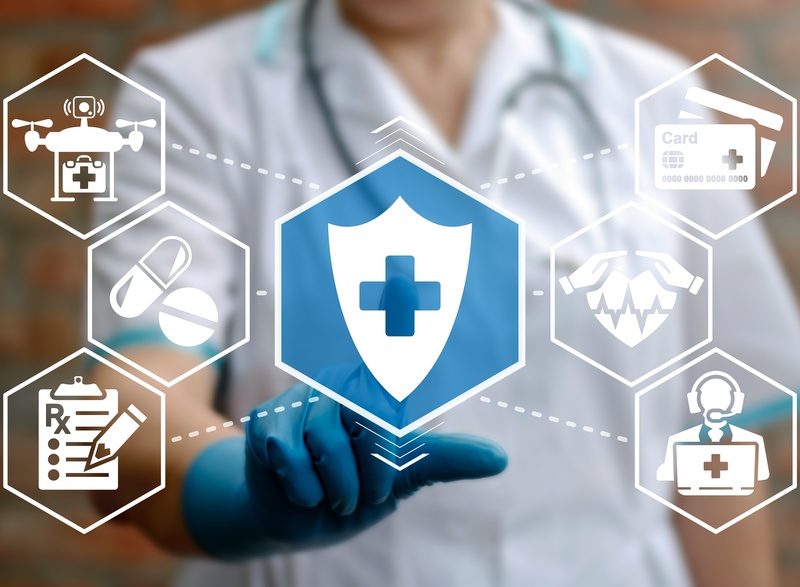 The Office of the National Coordinator for Health Information Technology's Office of the Chief Privacy Officer has released its first web-based security training module, CyberSecure: Your Medical Practice. 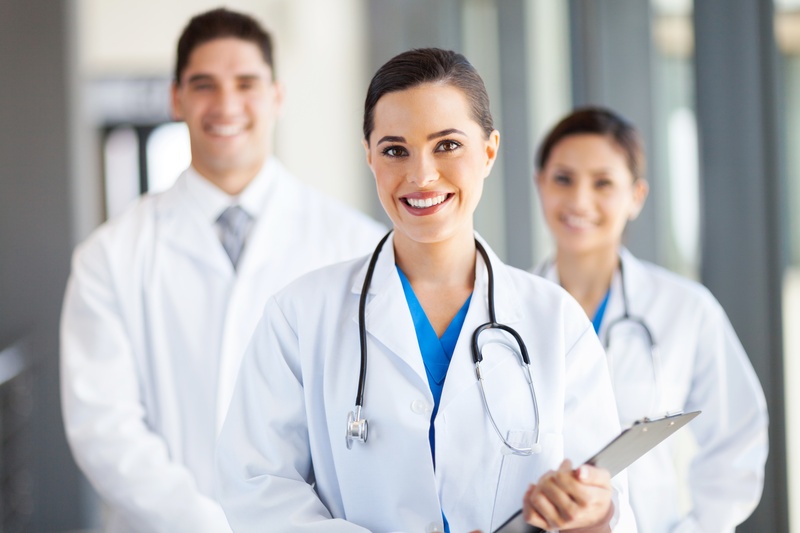 Finally, a fun approach on training your medical staff on HIPAA! The gamification program, developed by ONC, uses a format that requires users to answer gaming questions based on privacy and security challenges that take place in typical small medical practices. Users have the opportunity to respond, earning points for correct answers and facing penalties for incorrect answers. 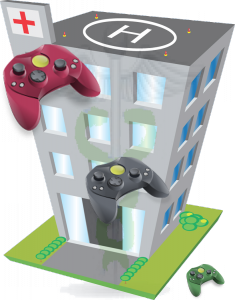 Protect your medical practice by making HIPAA training fun for you and your staff by providing HIPAA gamification as the solution. Click here to start the game. Then, let us know what your score was!